Good morning!! This morning I revisit the diner. 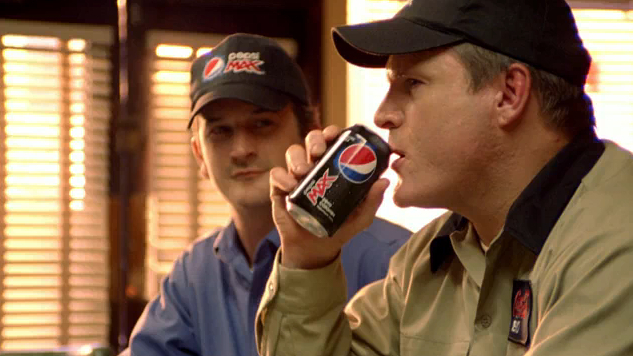 The soda wars have been in the mix for as long as I can remember and Pepsi has been trying to figure out what to do with Pepsi Max forever! From bad campaigns to terrible branding, they thought it would be best to just copy Coke Zero, at least that's what it looks like. Anyways, here is a spot from Pepsi, but to be honest, Coke should be flattered that Pepsi would even consider featuring their superior product in this commercial. Anyways, check it out and leave us your thoughts!